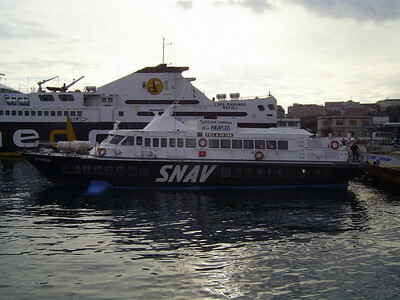 2008 - Hydrofoil PANAREA and HSC ISOLA DI PROCIDA in Capri. 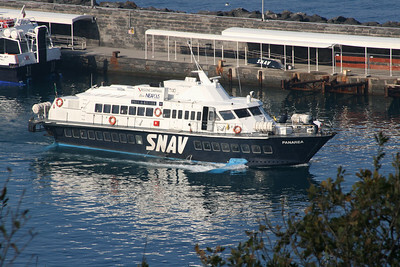 2008 - Hydrofoil PANAREA in Capri. 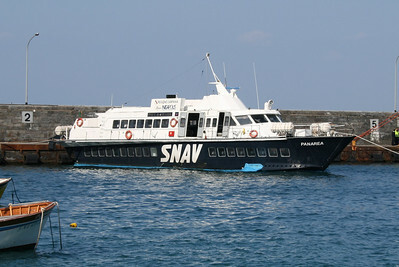 2008 - Hydrofoil PANAREA flying at sea. 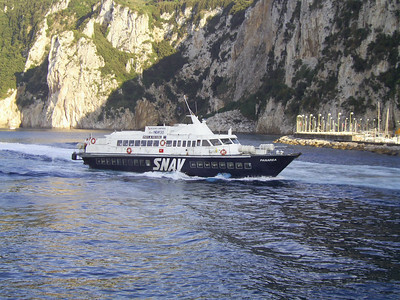 2008 - Hydrofoil PANAREA departing from Capri. 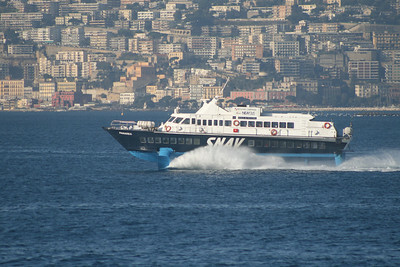 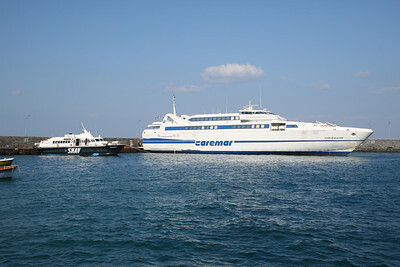 2007 - Hydrofoil PANAREA in Napoli. 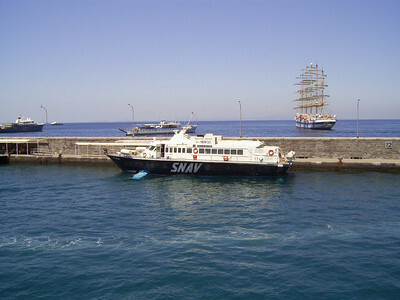 2007 - Hydrofoil PANAREA arriving to Capri. 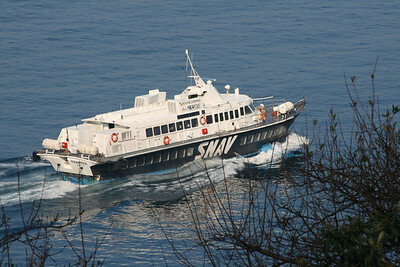 2007 - Hydrofoil PANAREA in Capri.